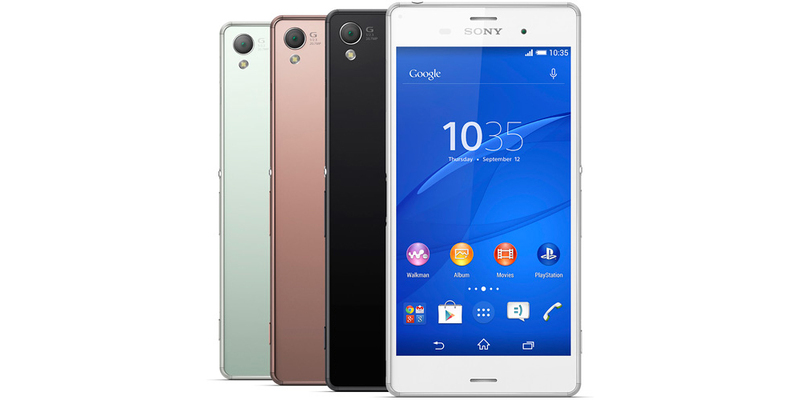 While Android 7.0 Nougat is still being deployed on the Xperia X Performance and Xperia XZ, the development team of Japanese giant Sony has announced that it wants to release the new version of Google's operating system before all other major brands (other than the same Google, of course, that takes that advantage like developer of smartphones and OS). Everything would be ready to take place, although for now we have to wait for the latest compatibility tests with each device. According to a rumor appeared in Xperia Blog, Sony Mobile seems to have set its sights on an ambitious goal: to make available to all its users the next version of Android Nougat (7.1.1) before any other competitors. After Google, to be more accurate, but ahead of all other smartphone manufacturers, even those who hold dominant positions in the market over the Japanese company such as Samsung and LG (or even other Google's collaborators). And that's not to mention that has updated its TVs to Android 6.0 TV, which also translates into a benefit for users. Sony considers this to be a strategic move, and to be able to carry out the first deployment by offering the new features that Android 7.1.1 Nougat has already launched on Nexus and Pixel devices. The development team is already in possession of the source code, and is currently waiting for the Google Suite compatibility test. After launching the deployment of the previous version of Android in the Sony Xperia X Performance and Xperia XZ, Sony Mobile has said that the priority is to come first with the next update, so if you find that another manufacturer is capable of releasing it faster than them, they are ready to receive rotten tomatoes.